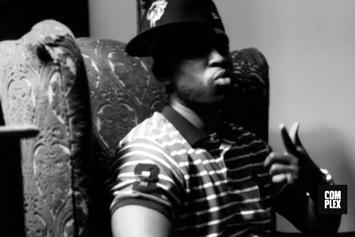 Dame Dash shares the video for "This Is Why I'm Here," featuring Smoke DZA, Lo, Alexandra Estevez and Evaanz. 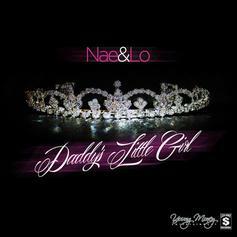 The first single from Lil Wayne's daughter, Reginae Carter's duo. 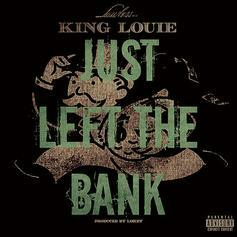 King L recruits Lo on this new track "Just Left The Bank." Listen to Bout Mine (Prod By L.O. ), a new offering from Bali, which was released on Wednesday, November 3rd, 2010. Have you heard Bali's new track Bout Mine (Prod By L.O.)? It dropped on Wednesday, November 3rd, 2010.